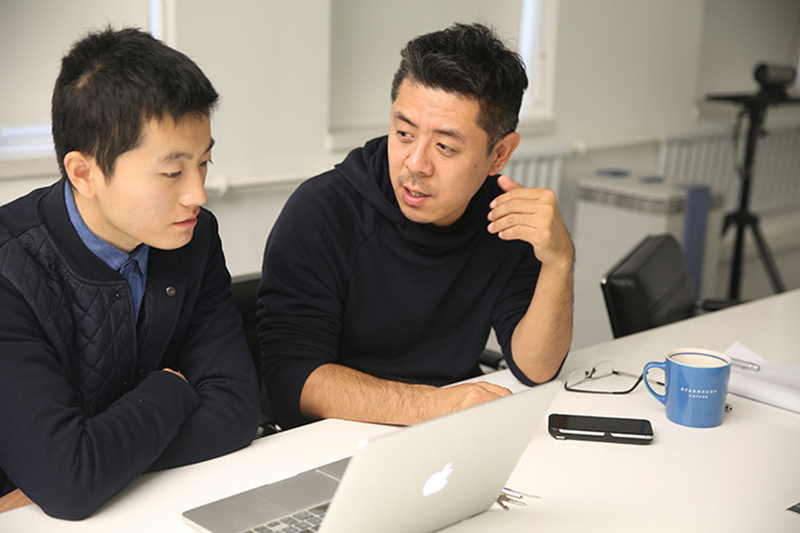 MAD Travel Fellowship was initiated by Ma Yansong in 2009. And each year, the program sponsors college and university students across china, overseas and over the globe to china; and travelling with their own research topics. During the past 7 years, the program has sponsored 35 students from universities across Mainland China for their international architecture travels to Africa, Asia, Europe, and North America. 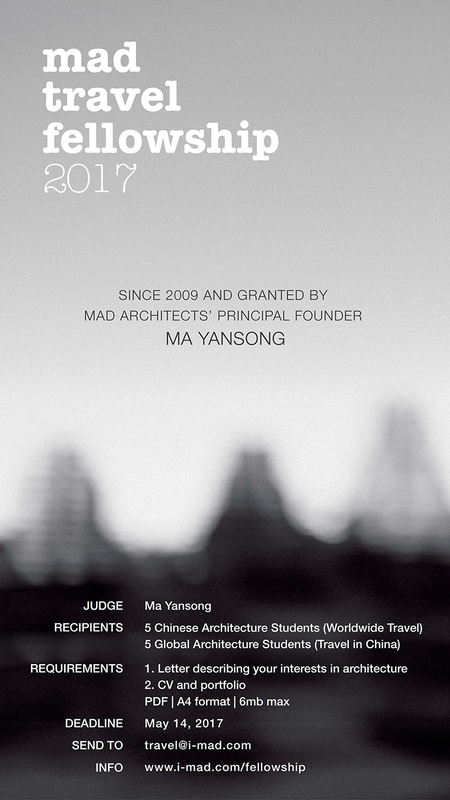 MAD believes it is only through travel – the visceral experience of interacting with, and being influenced by, different spaces – that one can begin to understand ideas of context and thereby gain a deeper insight into the practice of architecture. -Portfolio (a curated selection of the applicant’s work).